I feel like I should have read more classics by now, but I can't bring myself to do it. 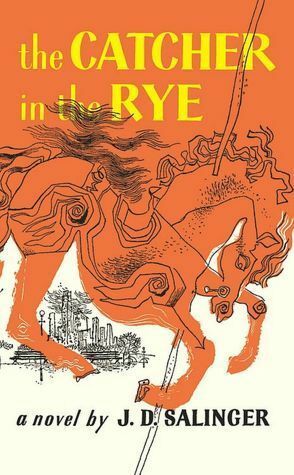 My husband has a copy of Catcher in the Rye that I started to read but just never finished more than a chapter of. I am slightly ashamed at the small number of classics that I've read, but every day it seems like my "to read" list gets longer so I rarely go back to read the classics on my list. Maybe some day I'll make it a priority!